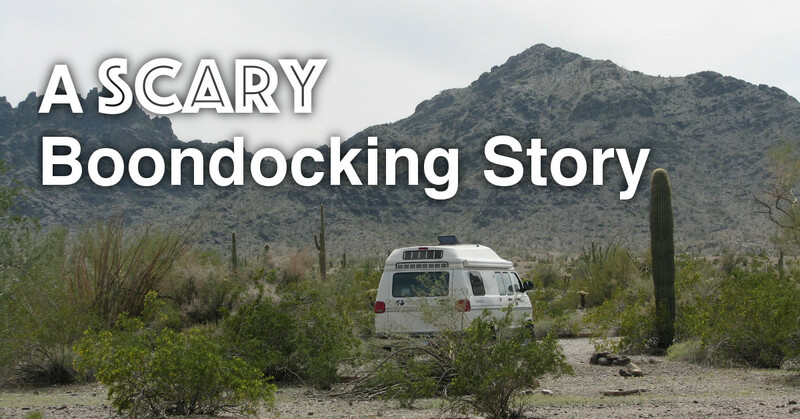 Camping without hookups, sometimes called "dry camping" or "freedom camping"
Posted by Marianne on April 15, 2019 in Boondocking, Member Stories, RVing Tips. 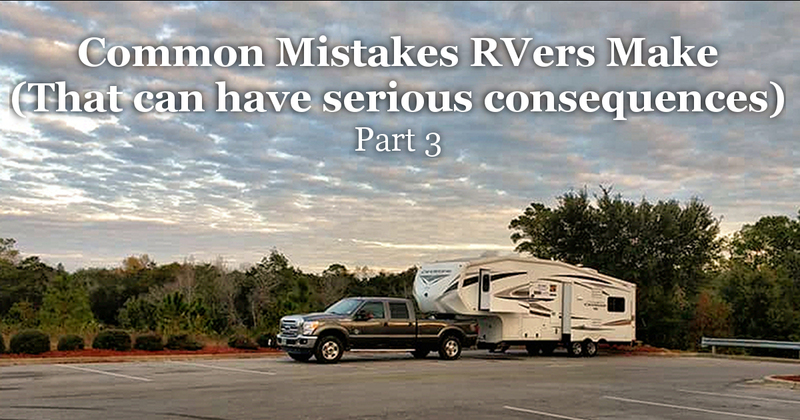 Whether you are a rookie or have been camping in RV’s for years, you can make a mistake now and then. Even I have made foolish mistakes, and I’ve been RV’ing for several years now. 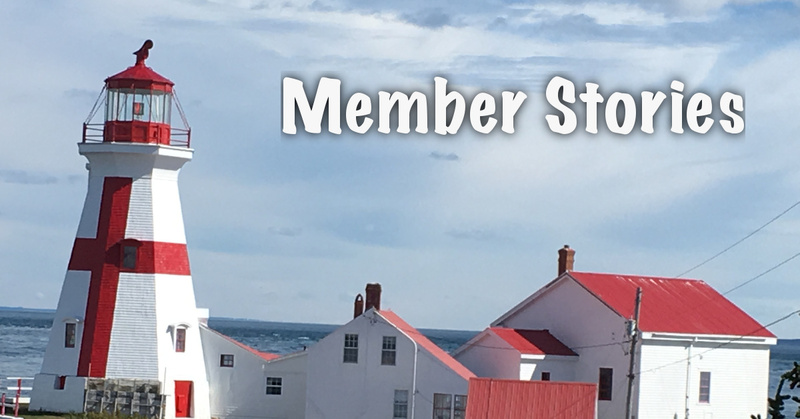 Posted by Marianne on April 1, 2019 in Boondocking, Member Stories, RV hookups, RVing Tips. Whether you are a rookie or have been camping in RV’s for years, you can make a mistake now and then. Even I have had foolish errors in judgement, and I’ve been RV’ing for several years now. Posted by Marianne on Feb. 19, 2019 in Boondockers Welcome, Boondocking. Last update on Feb. 19, 2019 . The most fun you'll ever have camping at a Rally just got even cheaper. 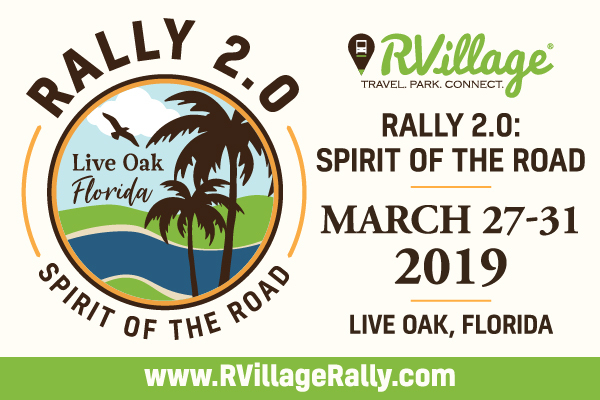 The folks at RVillage are offering us an exclusive $50 discount off tickets for their upcoming Rally 2.0 taking place March 27 through 31 at the Suwannee Music Park and Campground in Live Oak, Florida! Posted by Marianne on Jan. 30, 2019 in Boondocking, Member Stories. Last update on Jan. 30, 2019 . We're excited to share a story from one of our members, Ilene also know as idillon. Read on to hear about her travels and the ways that Boondockers Welcome has made the experience even richer. Posted by Marianne on Aug. 31, 2018 in Boondocking, Member Stories. Last update on Aug. 30, 2018 . 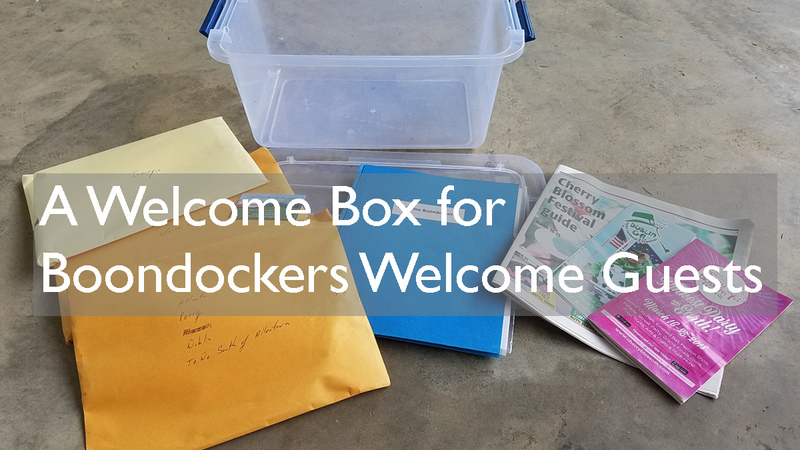 Hosting Boondockers Welcome members is an amazing experience almost every time, but there are always ways to improve the experience for both guests and hosts. We'd like to thank two host members for allowing us to share their tips for ensuring guests feel welcome, and enjoy their stay. Posted by Marianne on Aug. 10, 2018 in Boondocking. Last update on Aug. 7, 2018 . 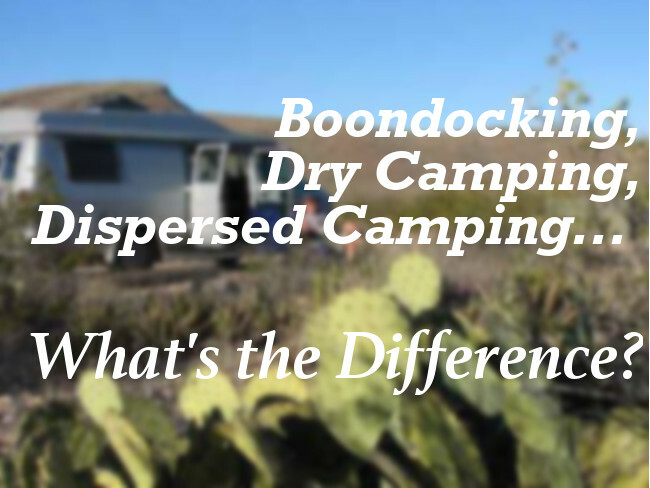 This is the third and final in a three-part series of debunking myths about boondocking. If you've been holding back from trying boondocking for any of these reasons, you might just reconsider. Posted by Marianne on June 29, 2018 in Boondocking. Last update on June 30, 2018 . 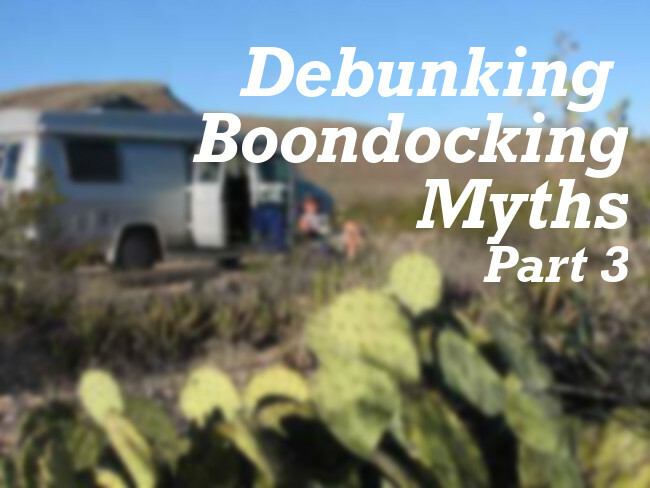 This is the second in a three-part series of debunking myths about boondocking. If you've been holding back from trying it for any of these reasons, you might just reconsider.